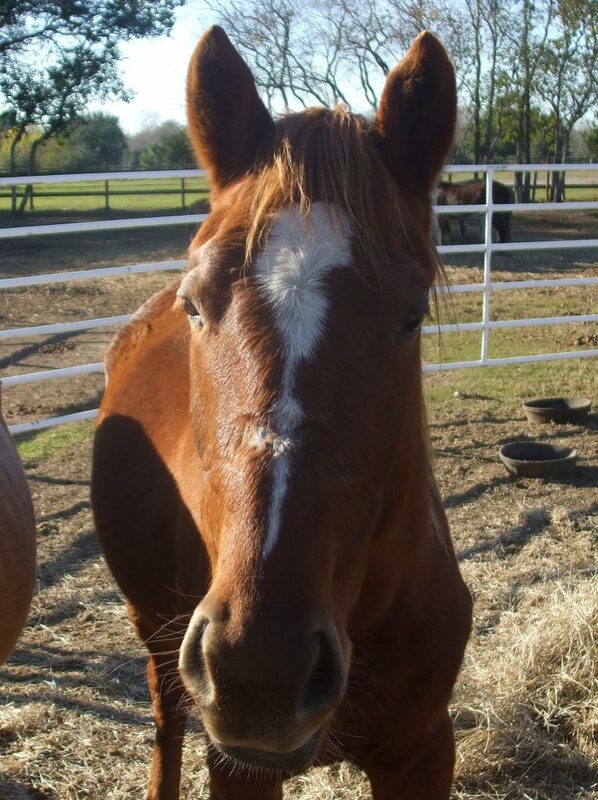 Wiley is being evaluated by our training staff at Habitat for Horses. 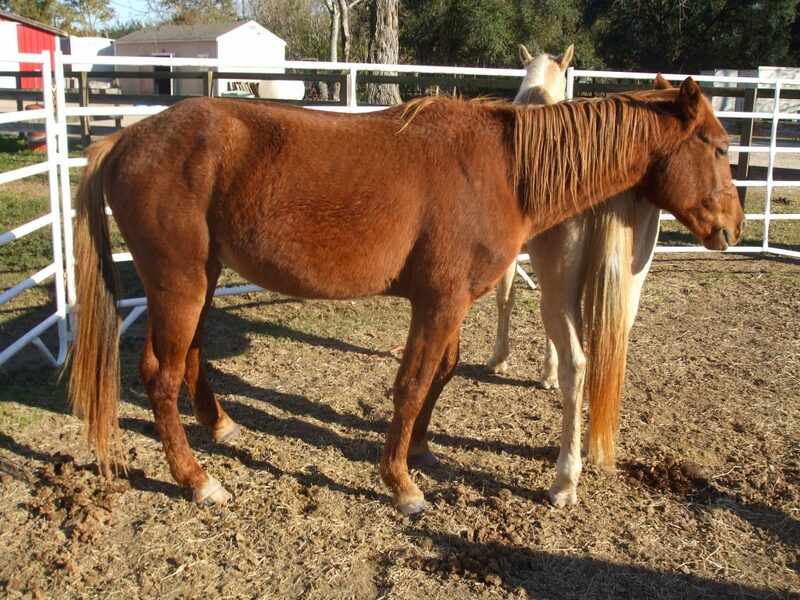 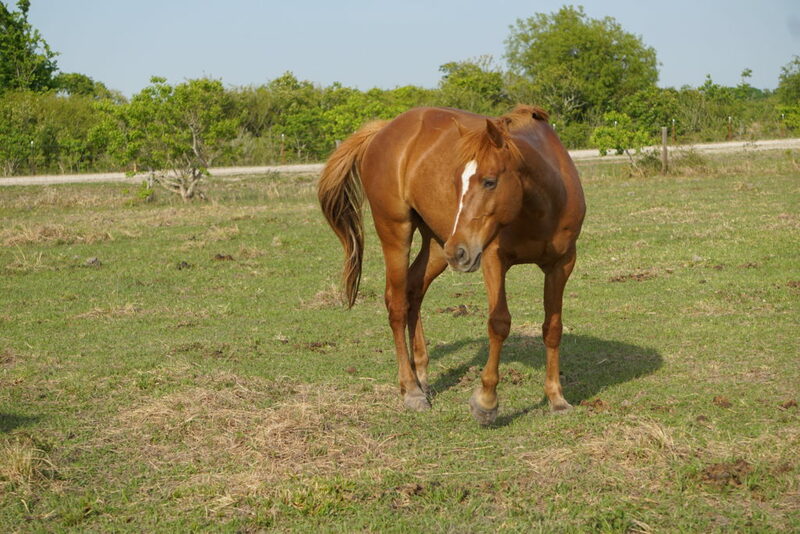 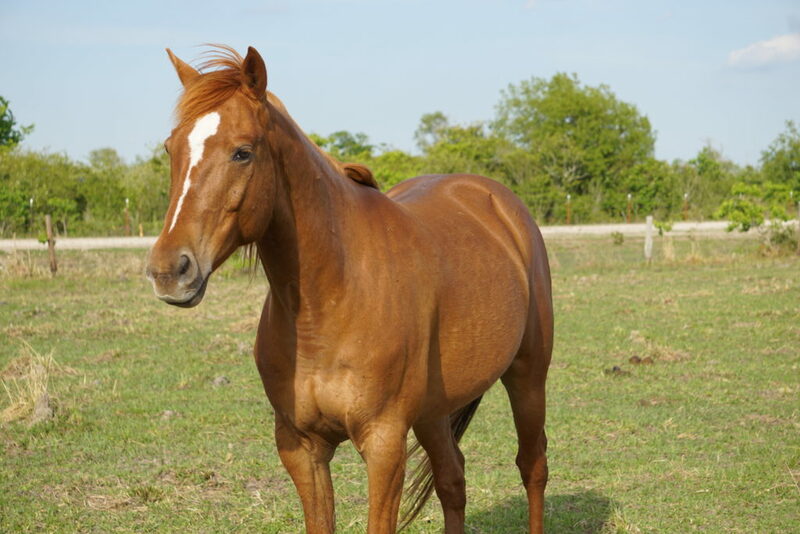 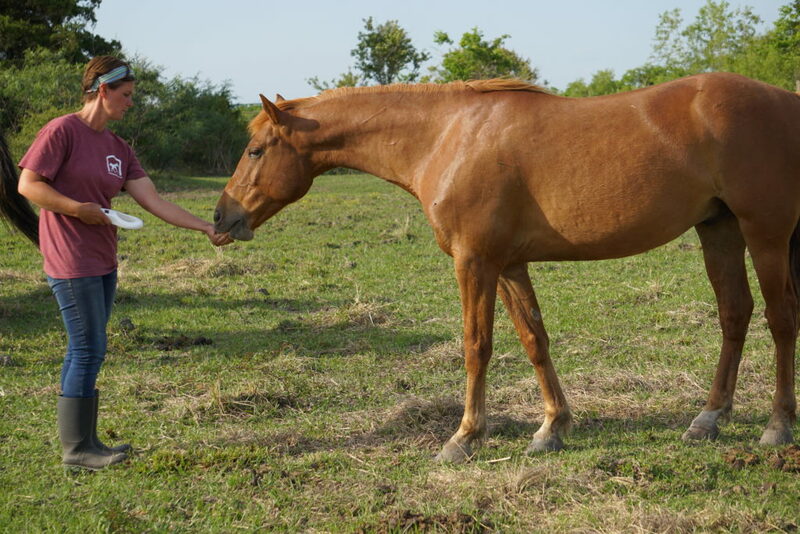 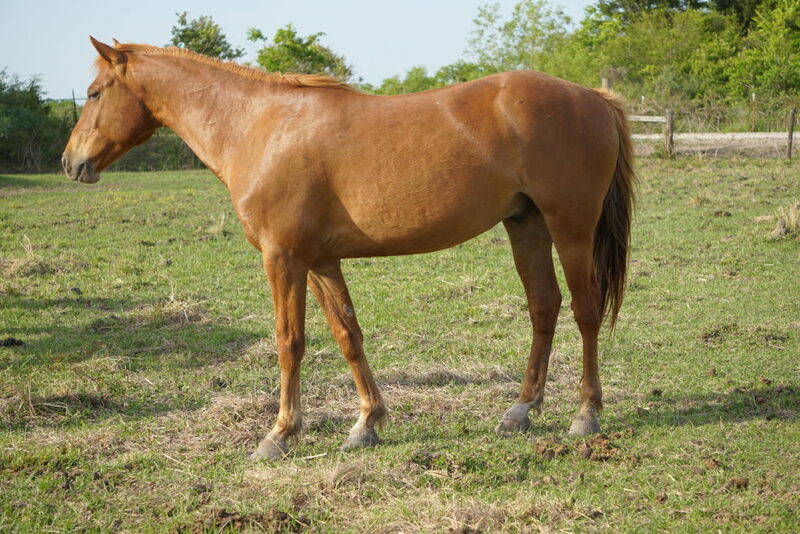 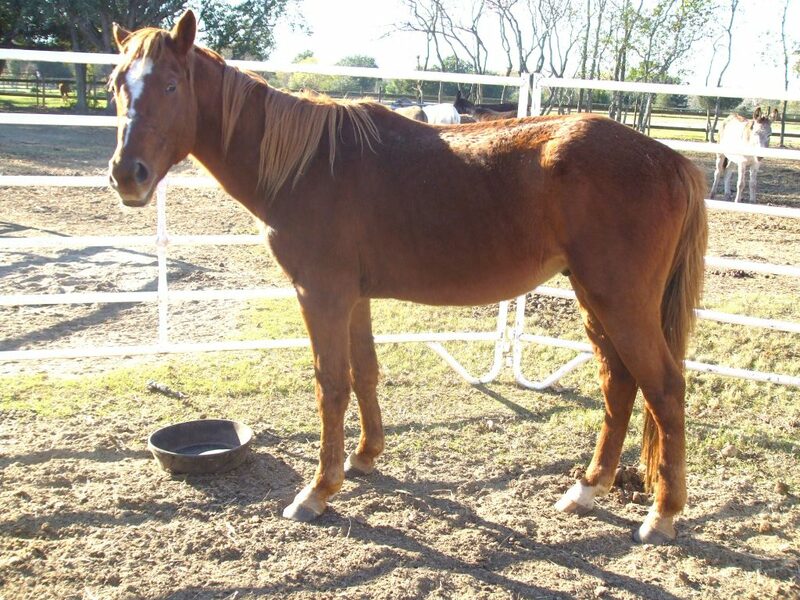 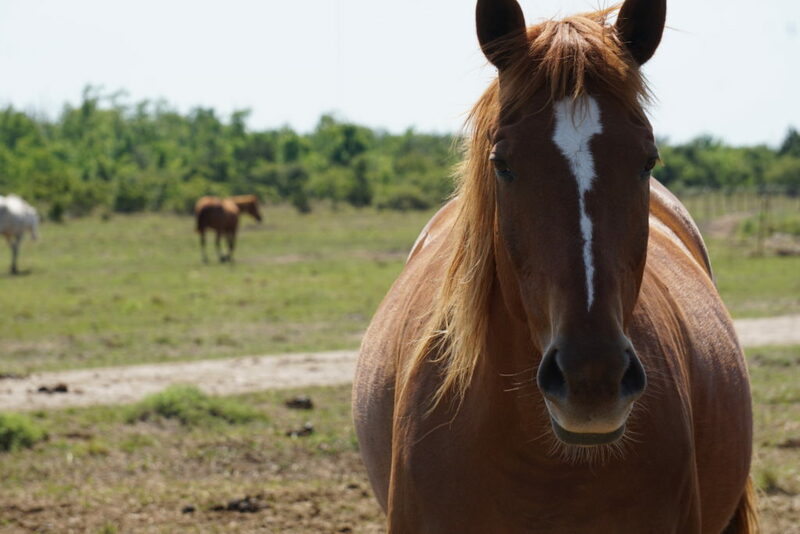 He is a handsome sorrel Quarter Horse who is looking for his forever home. 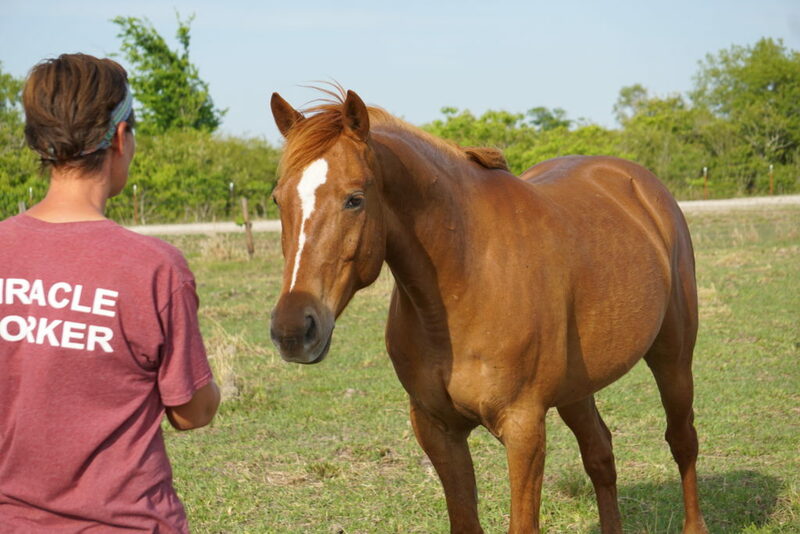 Call us for more information.